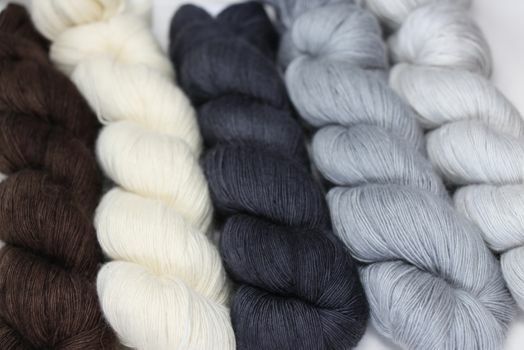 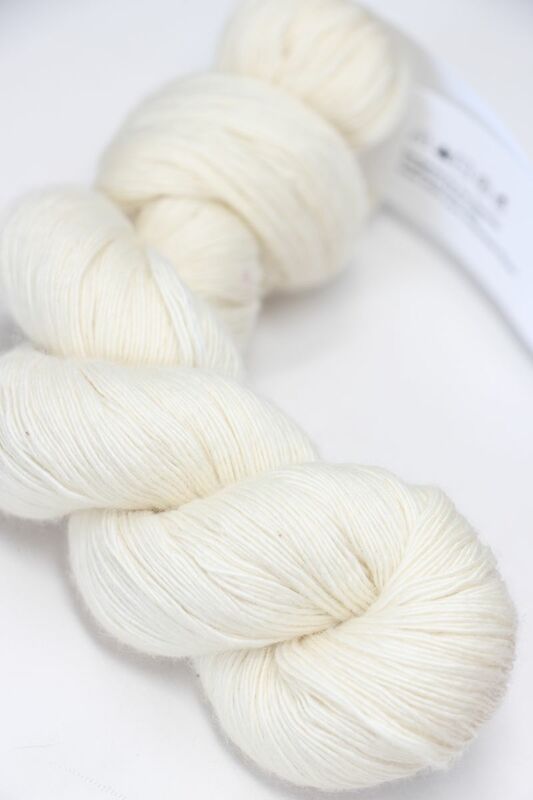 5 Beautiful neutrals in this classic, side-by-side worsted cashmere yarn! This deal is limited to stock on hand! 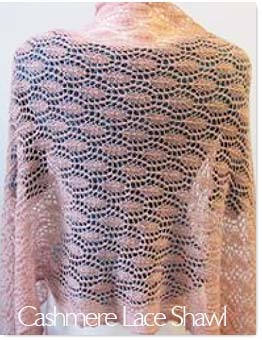 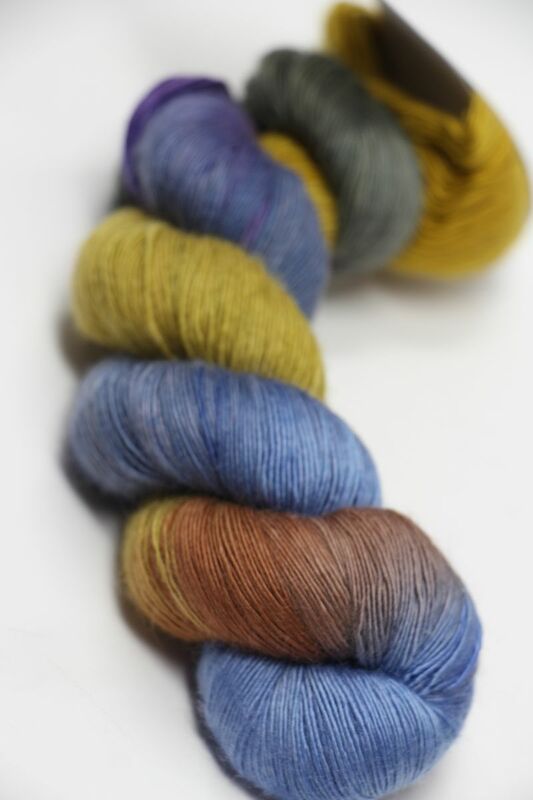 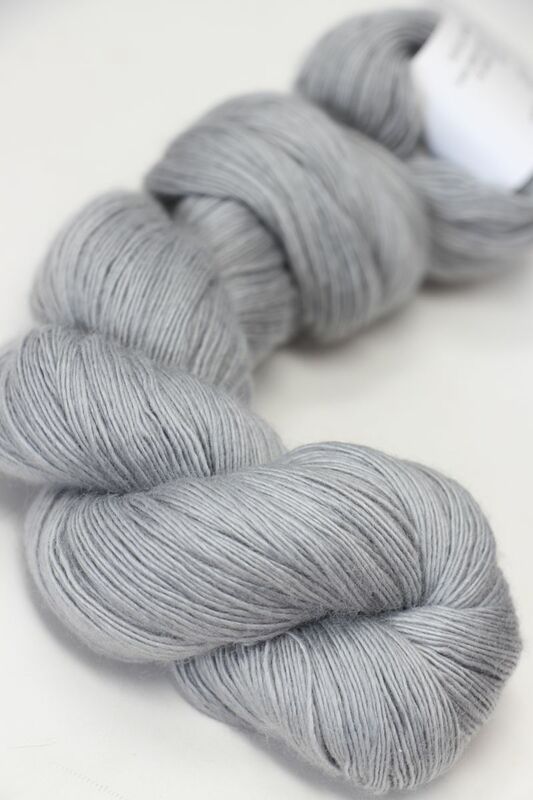 Love this side-by-side cashmere 5 Ply. 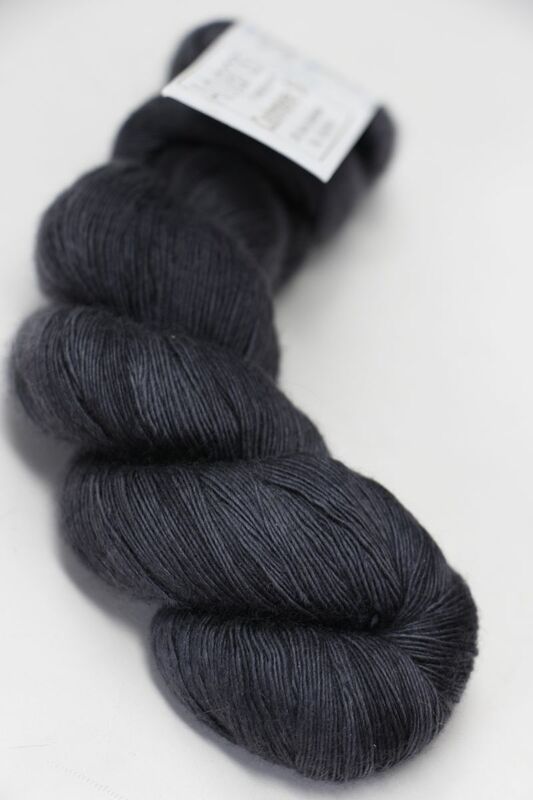 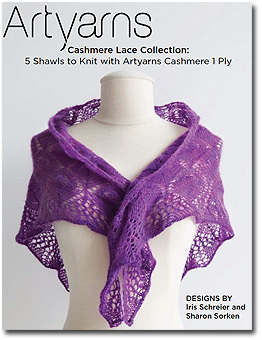 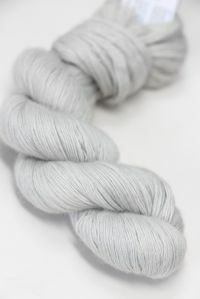 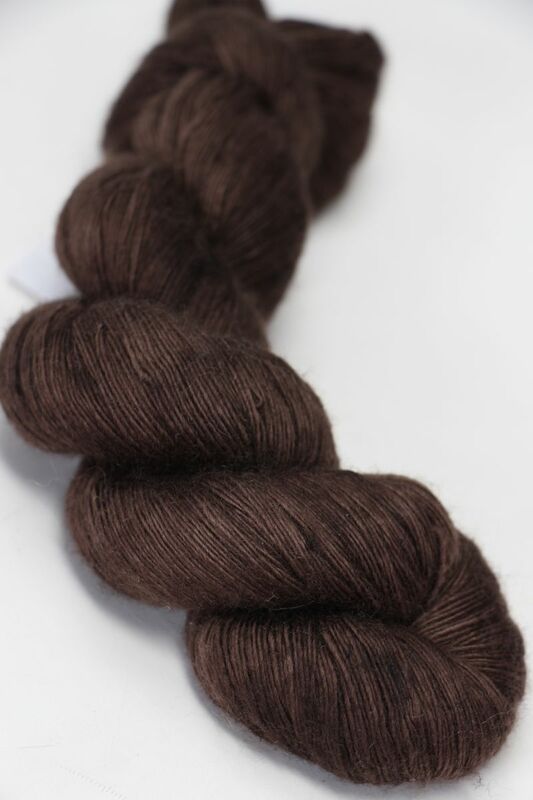 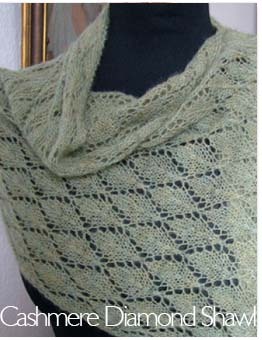 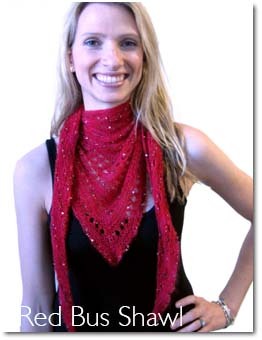 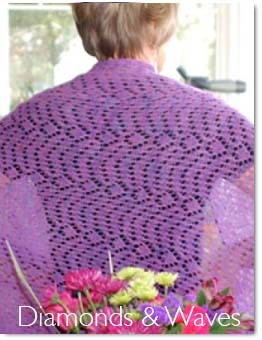 A worsted weight that is exquisitely soft and shows stitch details amazingly.